Who put a pickle jar in the laboratory? 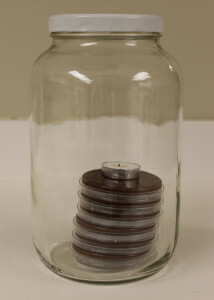 Before you assume the lab technicians had a hankering for picked eggs, remember that a large jar and a cheap, unscented candle (also known as a “candle jar”) can be used to create a CO2 enriched environment. 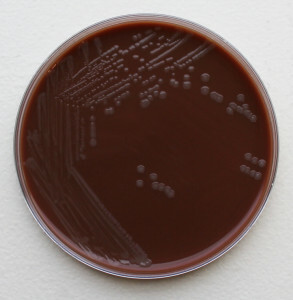 Whether your lab is using candle jars or a CO2 incubator, our recommendations below will help you achieve growth success for CO2 dependent microorganisms.